It is for second time in the span of five months that Ford India has slashed the price of its sedan Fiesta Classic to reinforce its sales. The revised price of Ford Fiesta Classic for petrol variant starts with Rs. 4.88 lakh (ex-showroom price in New Delhi). Prior to this in the beginning of the year in the month of January company had revised the price of sedan and reduced it to Rs. 4.99 lakh from its earliest prices of RS. 5.65 lakh. The Fiesta Classic is being offered in both petrol and diesel disguises with petrol variant equipped by 1.6 litre petrol Duratec engine churning the power of 101 bhp and torque of 146 Nm, while the diesel is equipped with 1.4 litre Duratorq diesel engine developing the power of 68 bhp and torque of 160 Nm. Engines of both the variants are coated with five speed manual transmission system. 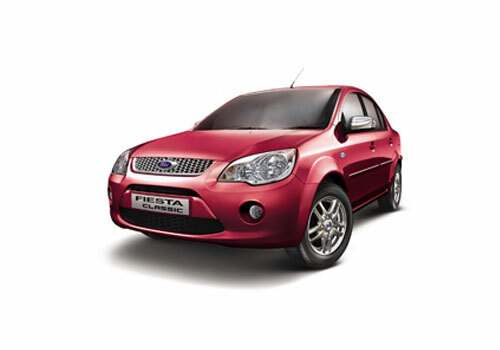 It would be interested to know that as compared to existing sedans of modern time Fiesta Classic does not carry an impressive looks but as far as driving experience is concerned it not less than others in its segment. 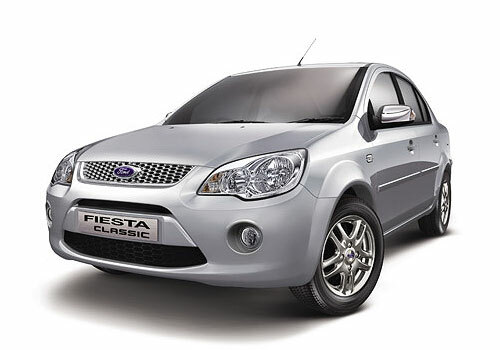 Although the refreshed version of Fiesta is competing against newly launched sedans like Amaze from Honda and recently launched Hyundai Xcent but with this recent decline price of Fiesta Classic it is speculated that company will succeed in its marketing strategy of strengthening the sales of Fiesta Classic. Click here to read about features offered in Ford Fiesta Classic.